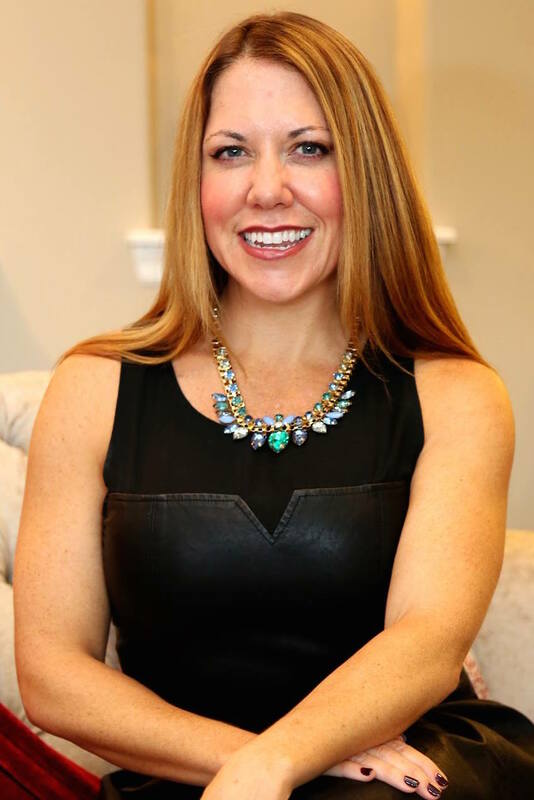 (Huntsville, AL March 24, 2016) Amanda Howard, Founder and CEO of Amanda Howard Real Estate, was recently appointed to the University of Alabama’s ACRE Leadership Council. ACRE’s core purpose is to advance the real estate industry in Alabama by providing relevant resources in the areas of research, education and outreach. Amanda is the first residential Realtor in North Alabama to be represented on the council.